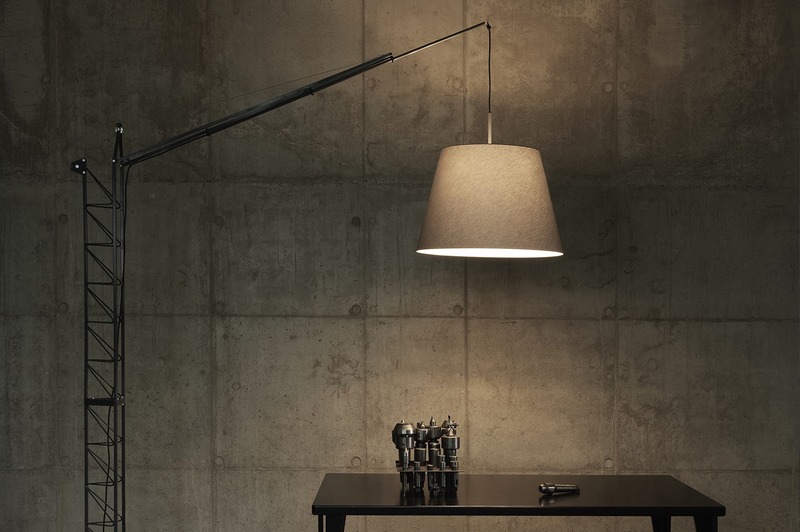 4ROOM designs, develops and manufactures luminaires and other interior products. 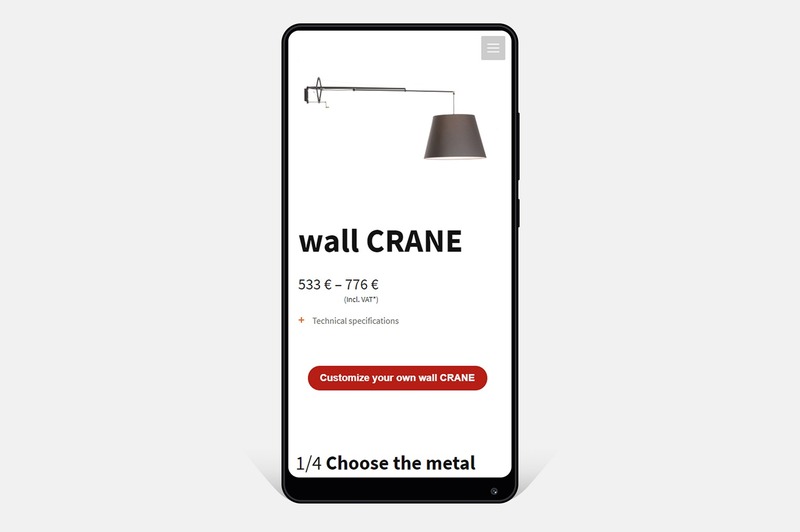 In order to support 4ROOM’s sales and top-level luminaire CRANE’s wider presentation to customers at international fairs, we designed and developed a special online application. On the website, customers can get acquainted with the product in more detail, complete a suitable luminaire and send a corresponding request to the 4ROOM team. It is also possible to create a product based on the wishes and needs of the customer, together with the customer, and send a ready-made website link for the product created, which allows the customer to always rebuild the product with specific choices and, if you want, to upgrade or change options.